Why bother splashing out over £200 on a games console when you can get the SNES Classic Mini for a fraction of that? 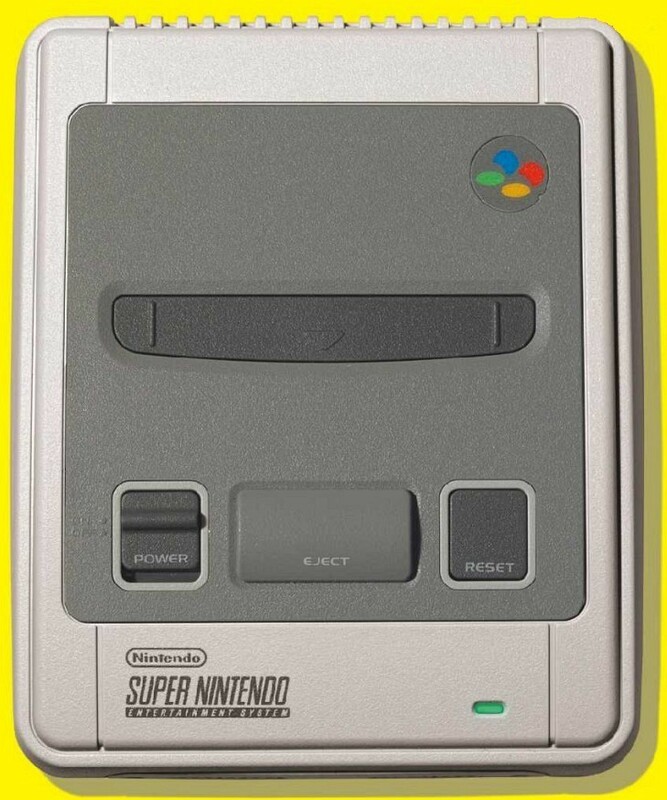 Especially when you get 21 classic titles pre-installed on this nostalgia-inducing machine, including the likes of Super Metroid, A Link to the Past, Super Mario World and the never-before-released Star Fox 2. And with two controllers bundled in the box, you’ll be able to start the Super Mario Kart action right away.